Coles, Romand. 1996. 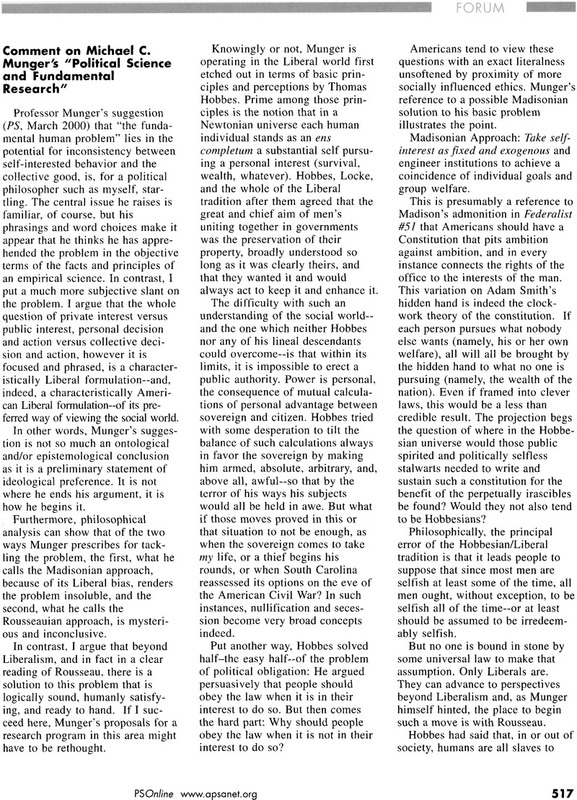 “Liberty, Equality, Receptive Generosity: Neo-Nietzschean Reflection on the Ethics and Politics of Coalition.” American Political Science Review 90(June): 375–88.